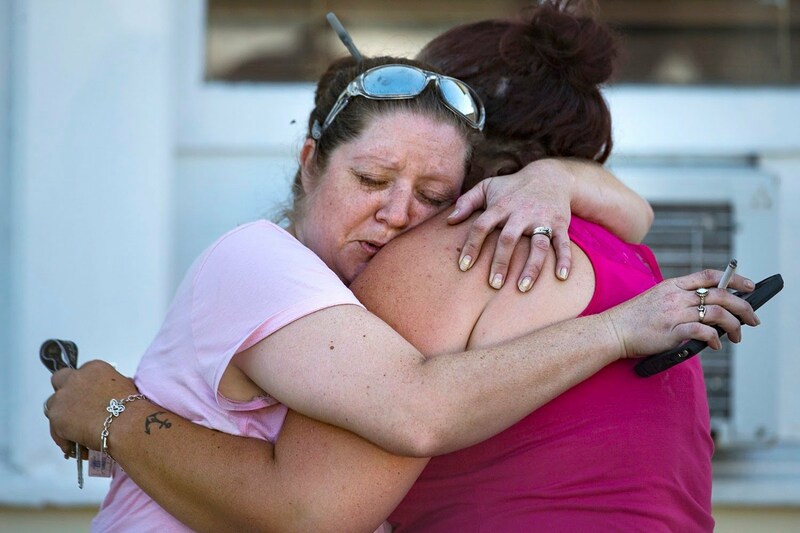 An armor-clad gunman opened fire inside a rural Texas church on Sunday, killing more than two dozen people in the largest mass shooting in the state’s history, officials said. 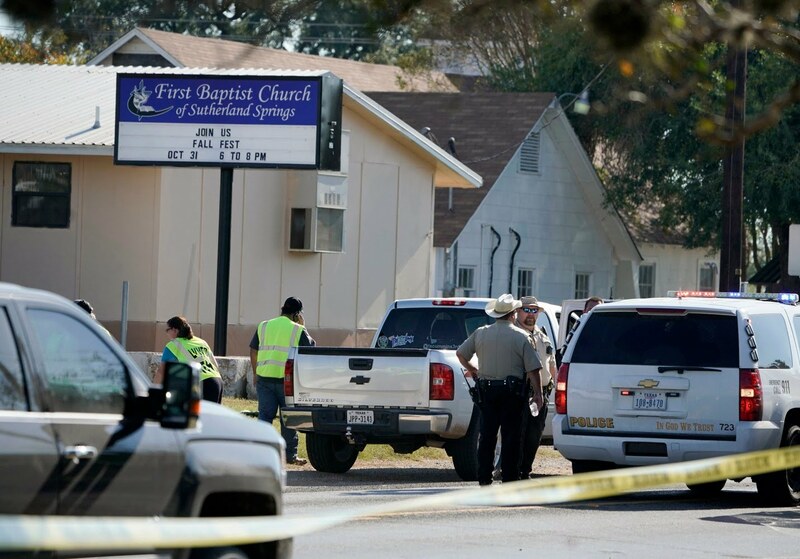 Twenty-six people were killed during the shooting at First Baptist Church in Sutherland Springs, Texas Gov. Greg Abbott said at a press conference Sunday evening. “We don’t know if that number will rise or not, but we know is that’s too many and this will be a long, suffering mourning for those in pain,” he said. “We are dealing with the largest mass shooting in our state’s history,” he added. The shooter is also dead, officials said. Earlier Sunday, Wilson County Sheriff Joe Tackett had told NBC News “approximately 25 people” were deceased, including the gunman. There was no immediate information on the reason behind the shooting, according to Sheriff Tackett. Federal officials said while the gunman’s motivation was unclear, there were no obvious signs of a connection to terrorism. Sherri Pomeroy, the wife of church pastor Frank Pomeroy, told NBC News in a statement that her 14-year-old daughter was among the victims. She said she and her husband were out of town in two different states at the time of the shooting. Carrie Matula, who works at a gas station about a block and a half away from the church, told MSNBC that she heard “semiautomatic gunfire” and looked to see what was going on. “It’s a small Baptist church. It’s an older building. I don’t know that they would have security cameras or anything high tech like that. And I know they didn’t have security in the parking lot,” she said. The federal Bureau of Alcohol, Tobacco, Firearms and Explosives said in a post on Twitter that it was sending special agents from its field offices in Houston and San Antonio to respond to the site of the shooting. A spokeswoman with Connally Memorial Medical Center in Floresville, Texas, said it had taken in eight patients. Four of those patients were transferred to University Hospital in San Antonio “for higher level of care,” two were discharged and two others were still being treated at the hospital, spokeswoman Megan Posey, said. A spokesman for the University Health System said the hospital in San Antonio had received five adults and four children, with a 10th person likely to be transferred over from a rural hospital. 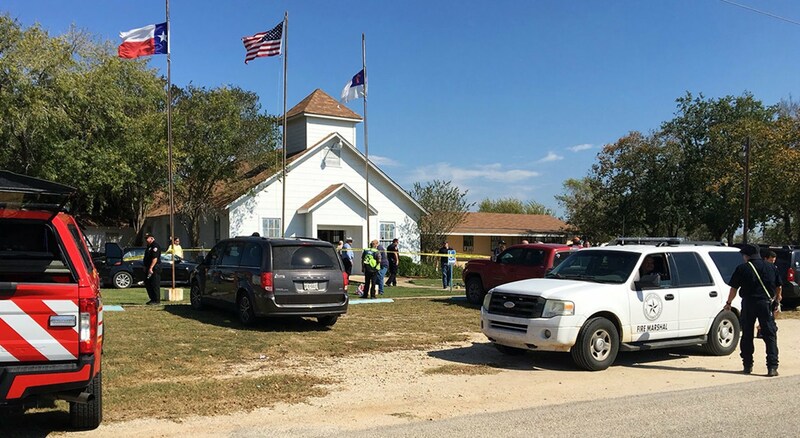 The church is a white, wood-framed building with a double-door at the entrance and a Texas flag on a pole at the front area, according to its website, which was down shortly after the shooting. The website says the church schedule was for a fellowship breakfast on Sunday mornings, followed by Sunday School. A morning worship service was scheduled for 11 a.m. The first news reports of the shooting were between noon and 12:30 p.m. In the most recent service, posted Oct. 29, Pastor Pomeroy began by speaking in front of a stage with two guitarists and a singer. A few children can be seen moving around and climbing onto the pews. Most people, including Pomeroy, were in jeans. Pomeroy parked a motorcycle in front of his lectern and used it as a metaphor in his sermon for having faith in forces that can’t be seen, whether it was gravity or God.